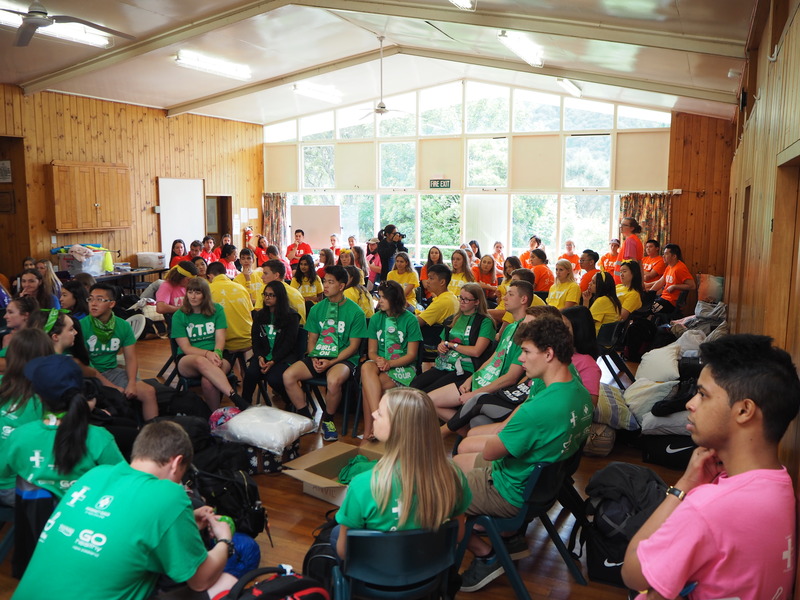 The annual P2 Pharmacy Camp was held from Wednesday the 14th until Friday the 16th of February this year. 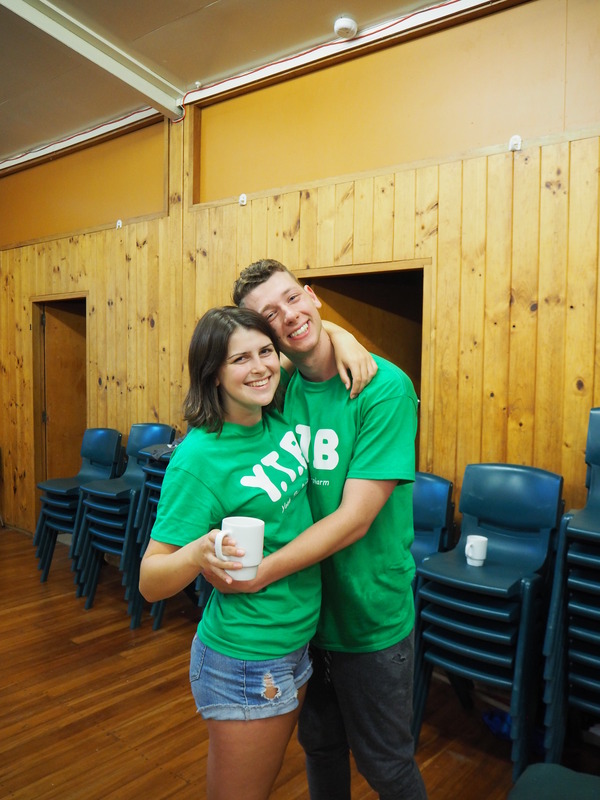 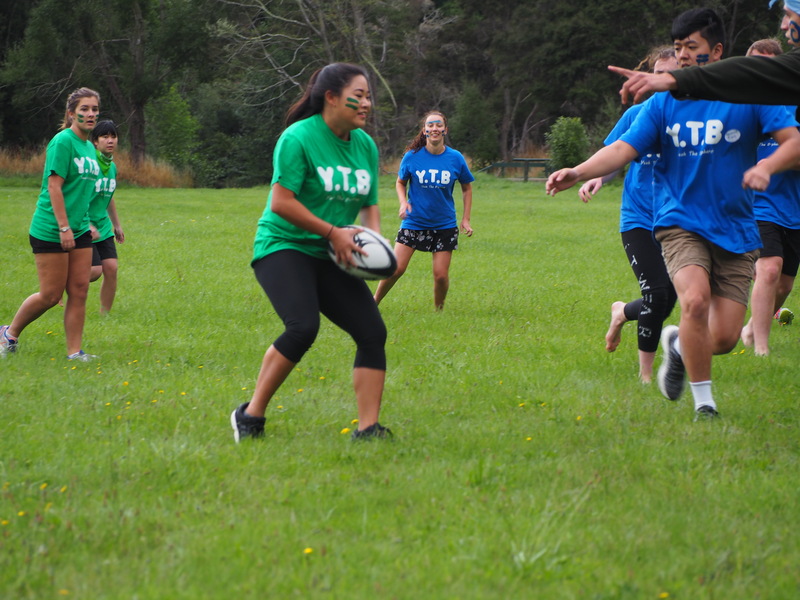 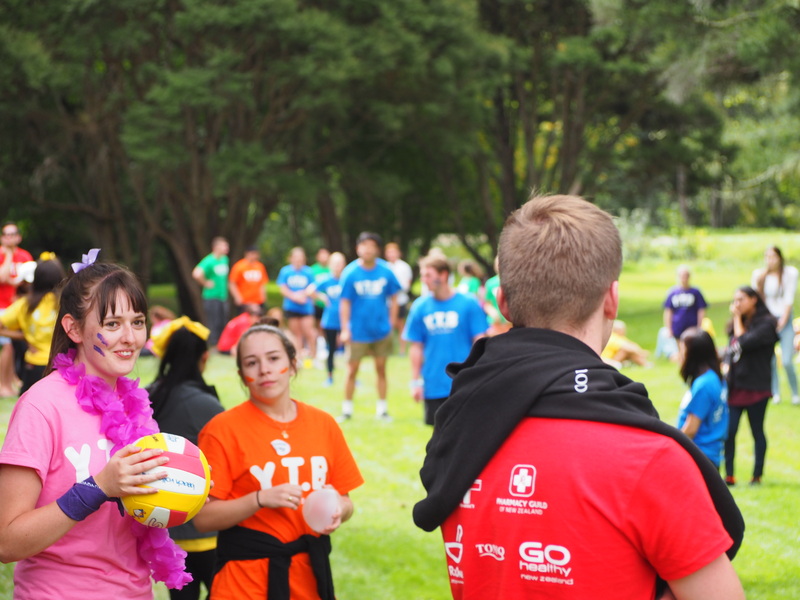 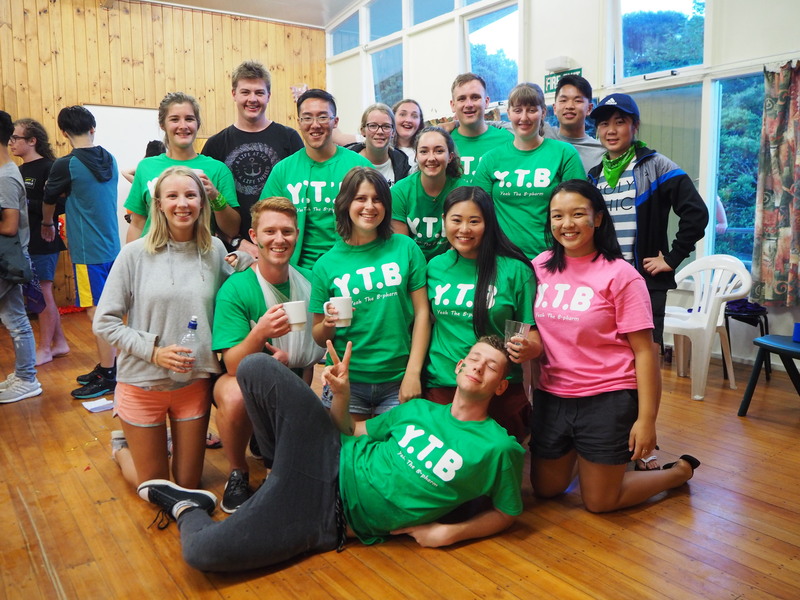 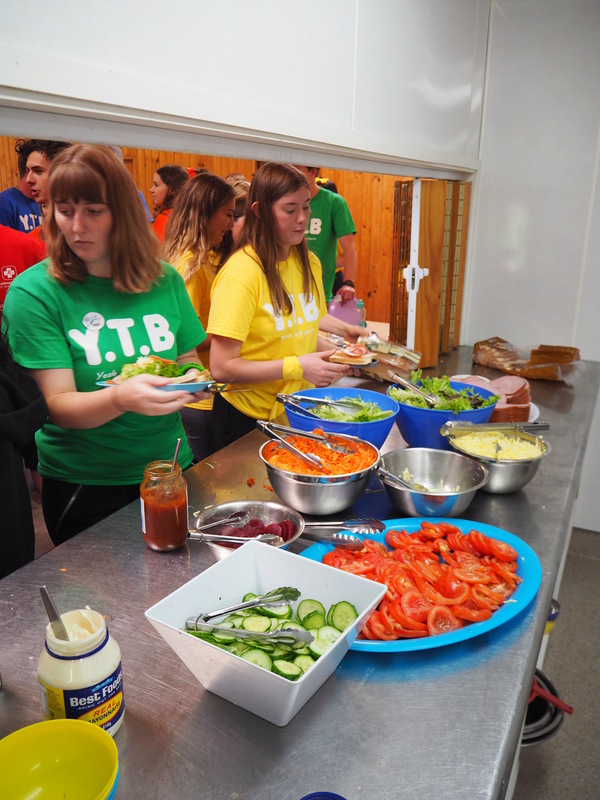 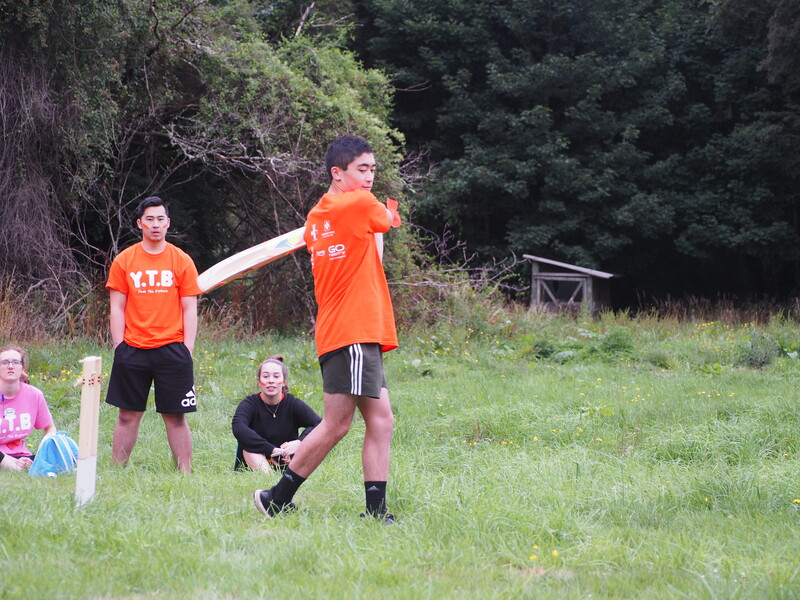 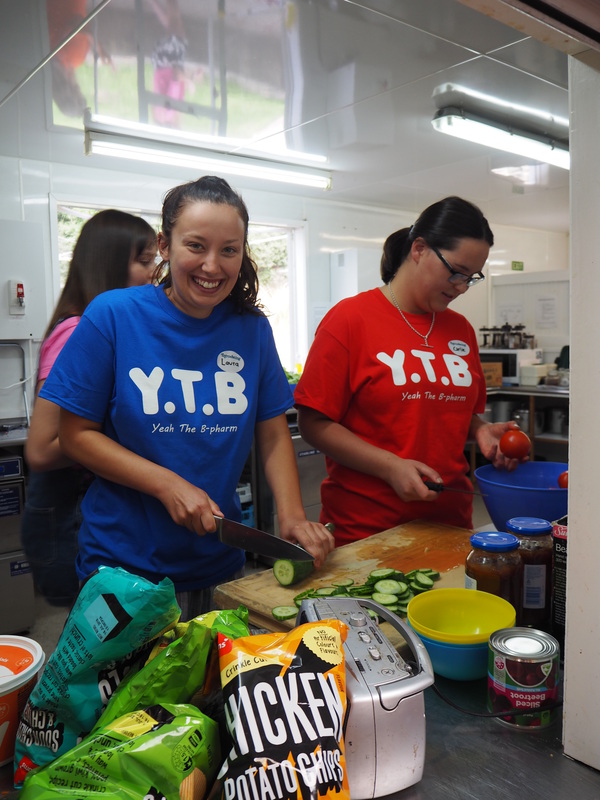 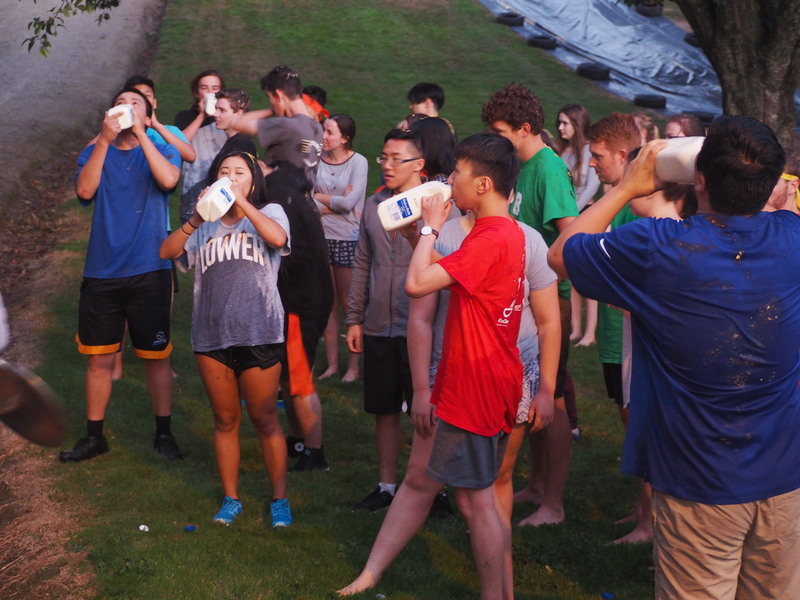 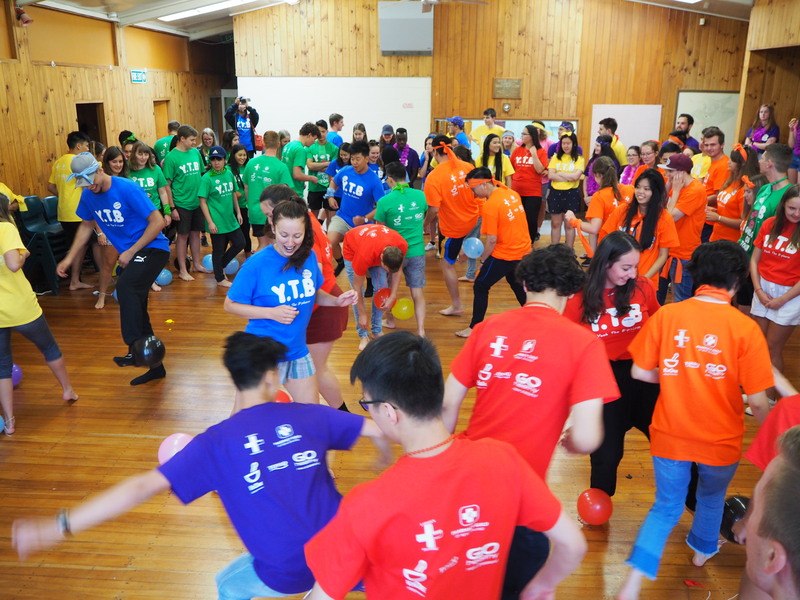 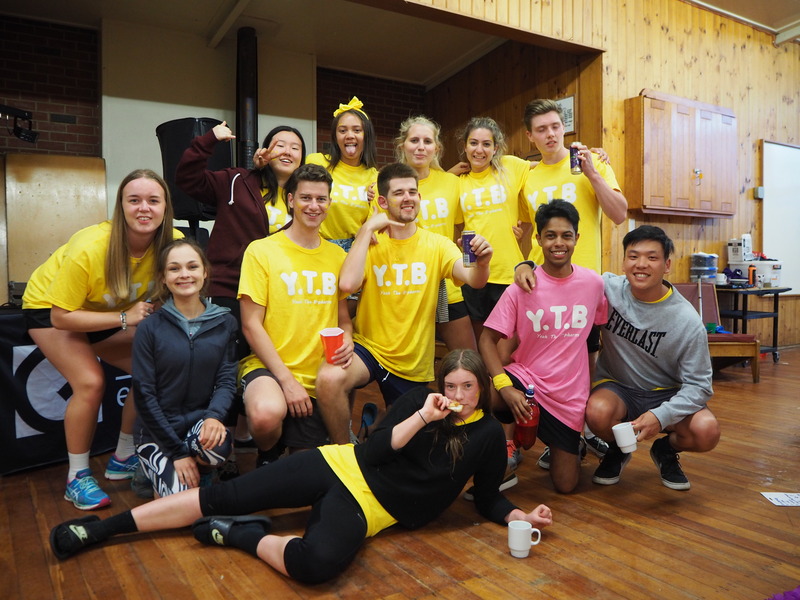 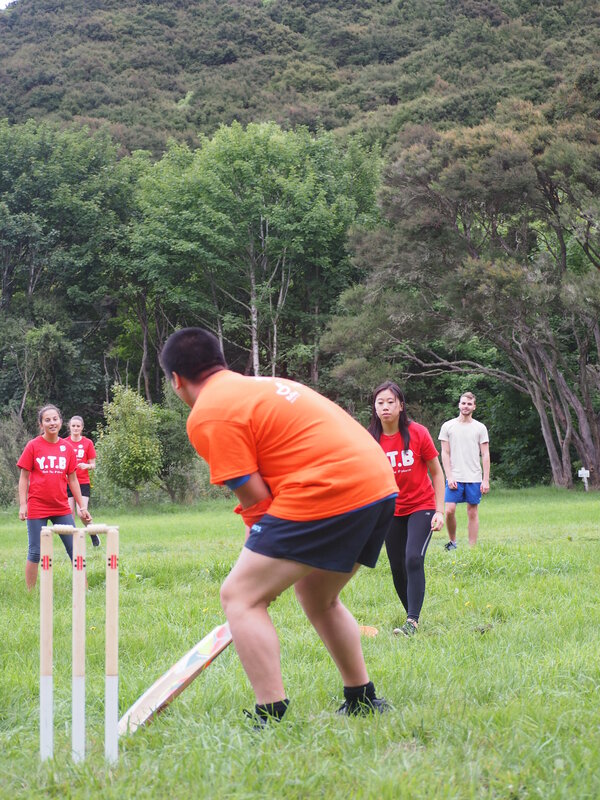 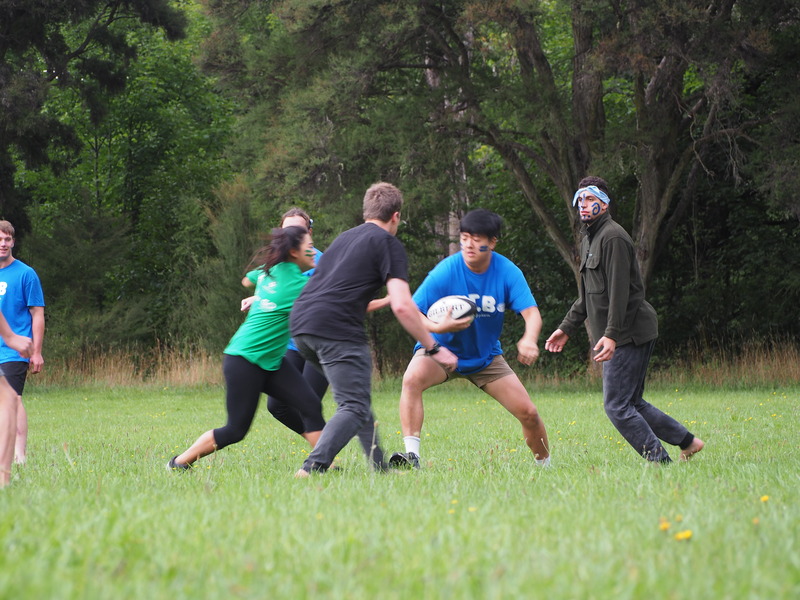 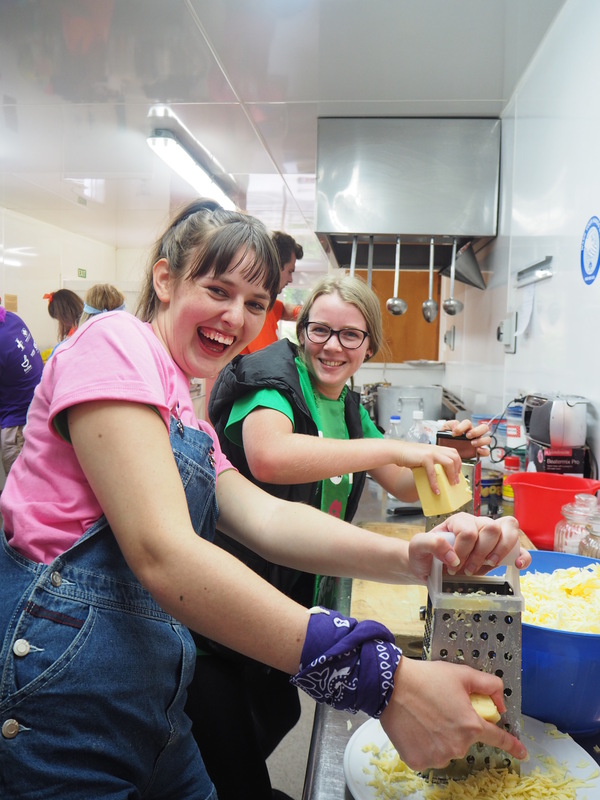 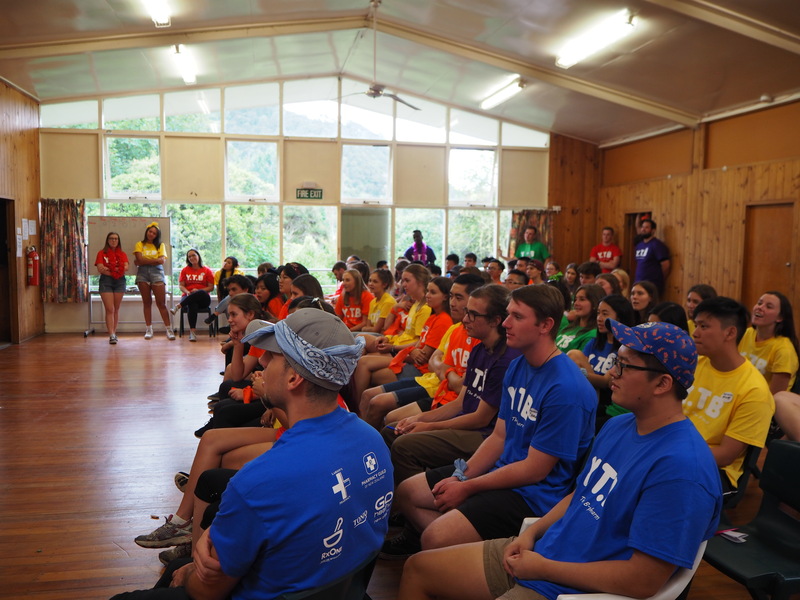 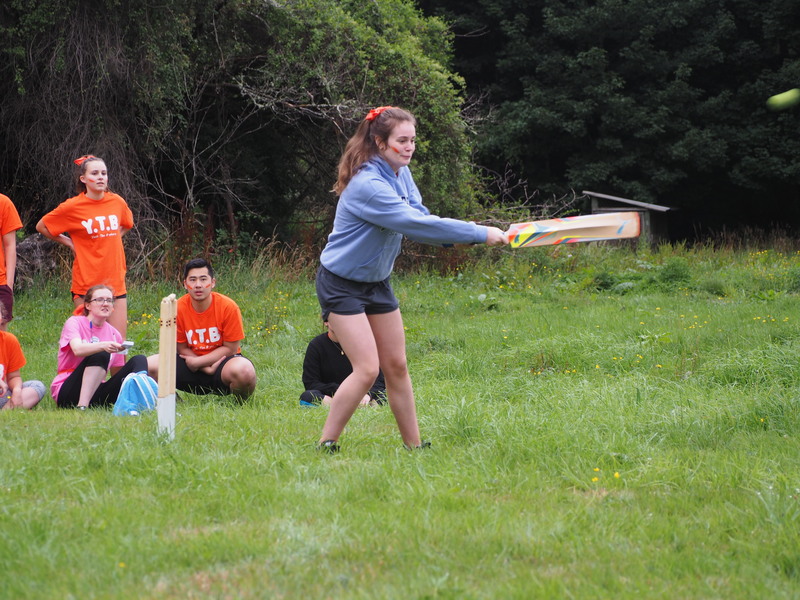 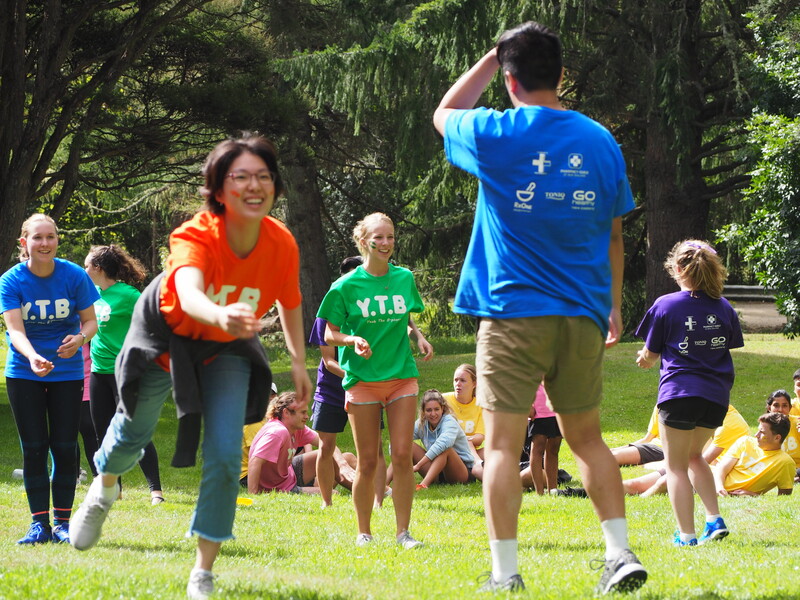 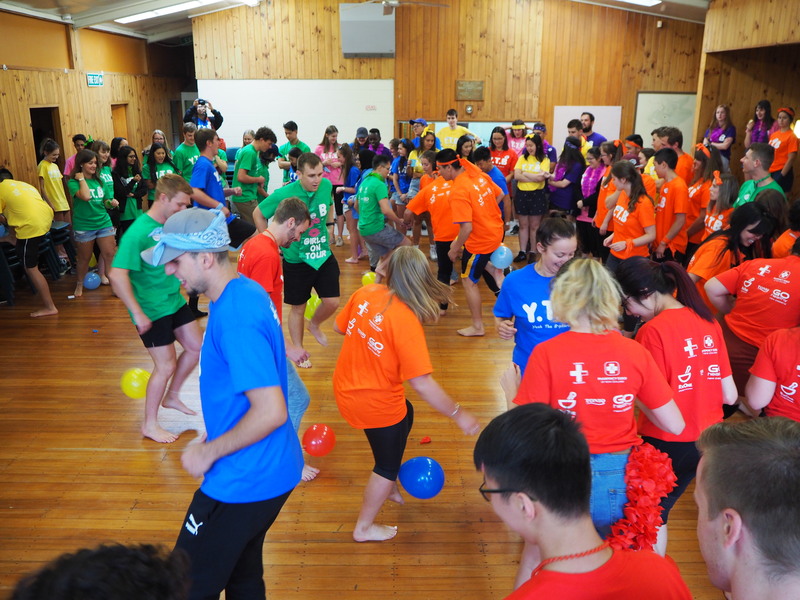 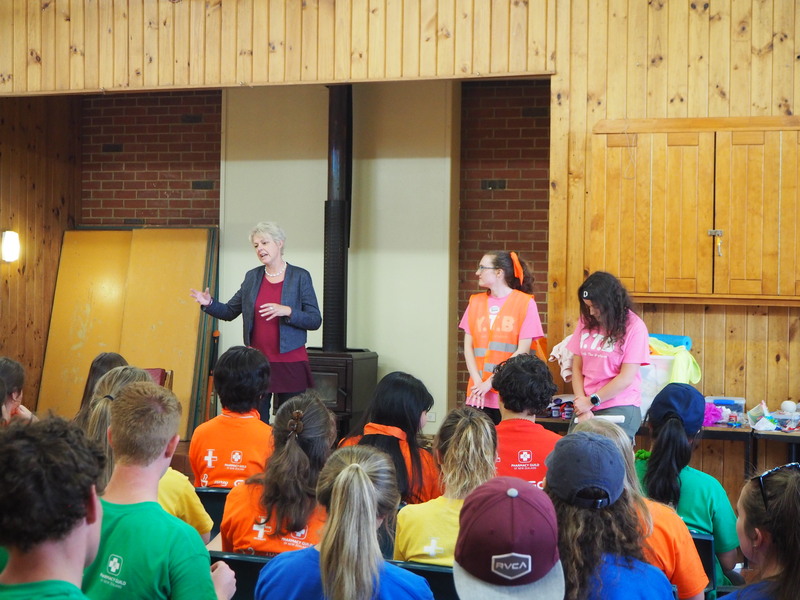 60 new second year pharmacy students and 40 student volunteers came along for two days of bonding and fun at the Waiora Scout Camp near Mosgiel. 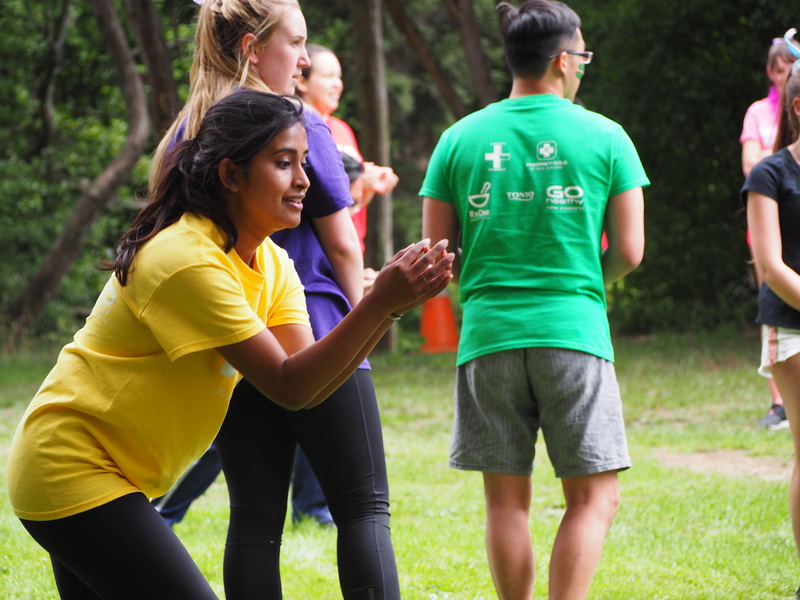 The 60 eager P2 students were split into 6 teams and participated in activities which ranged from sports to acting challenges. 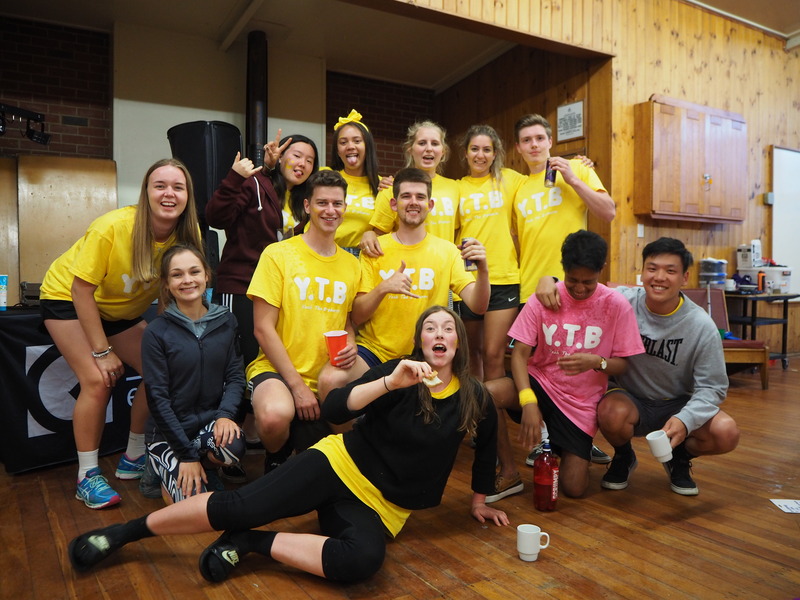 Points were given to the top 3 teams in every activity. 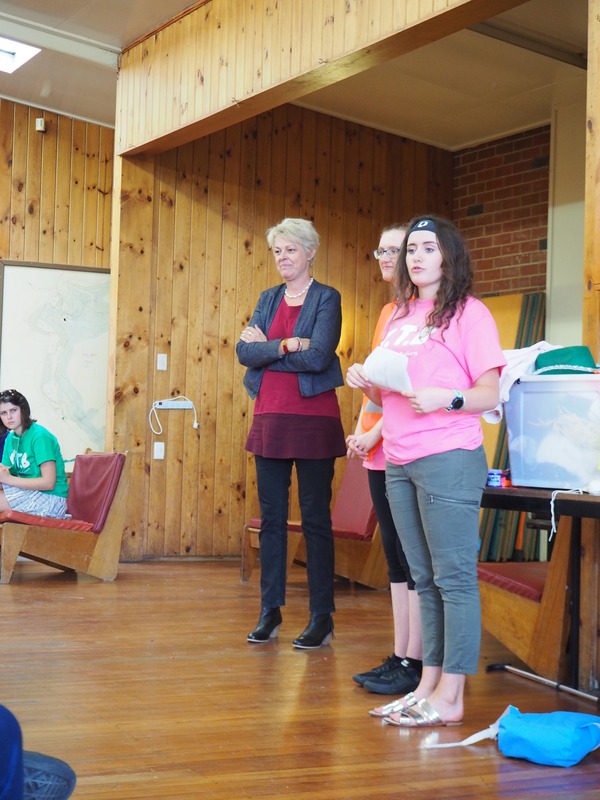 The winning team at the end of the camp received a prize. 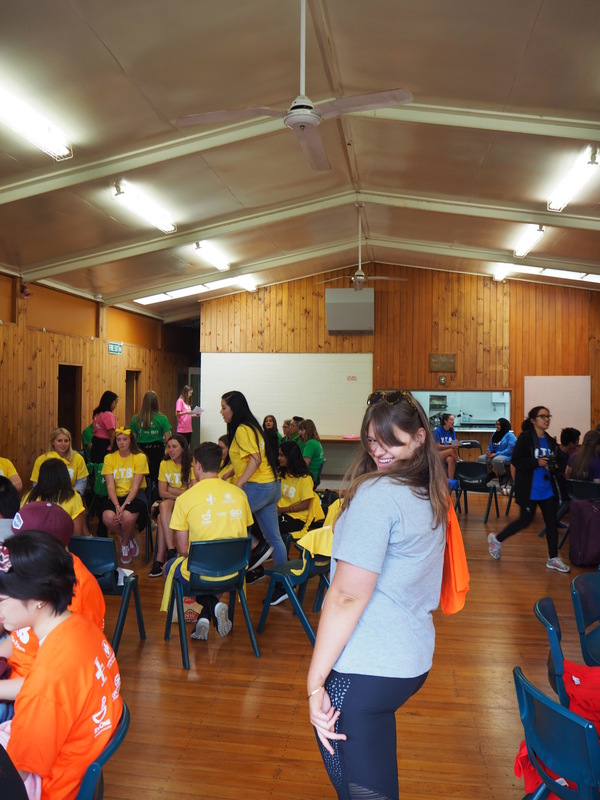 After getting to know their team mates, the P2’s participated in several ice breaker games including balloon popping and a quiz night to build their team spirit and comradery. 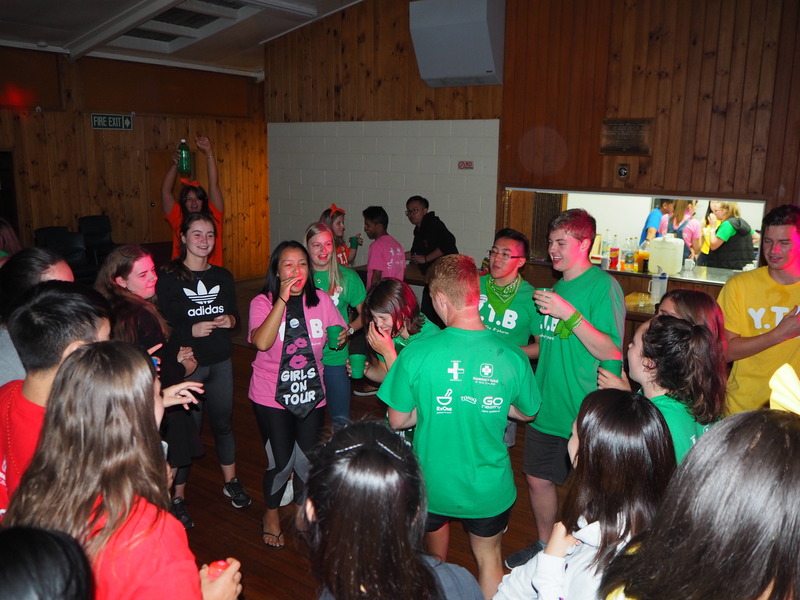 After dinner, the night was finished with a disco party including a DJ and late night snacks. 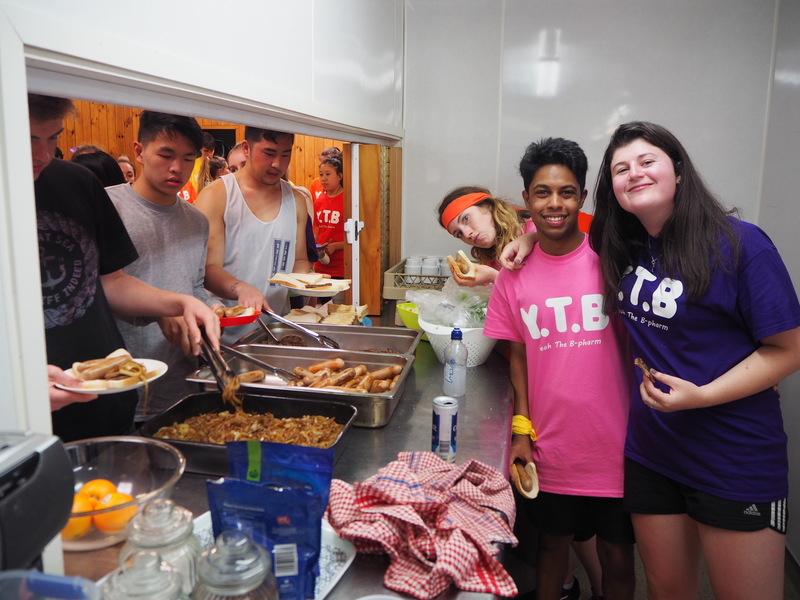 The next day, the camp awoke to sunshine and the morning was spent playing cricket, volleyball, touch rugby and tug of war for points. 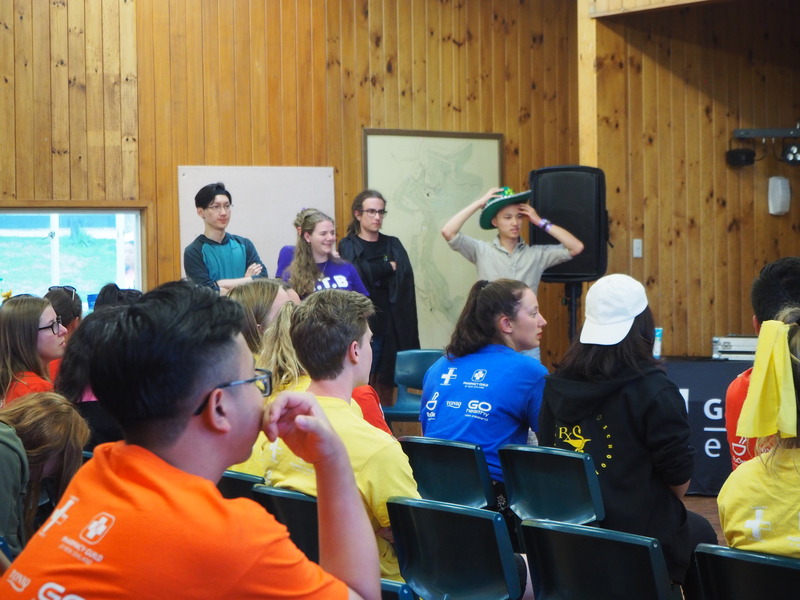 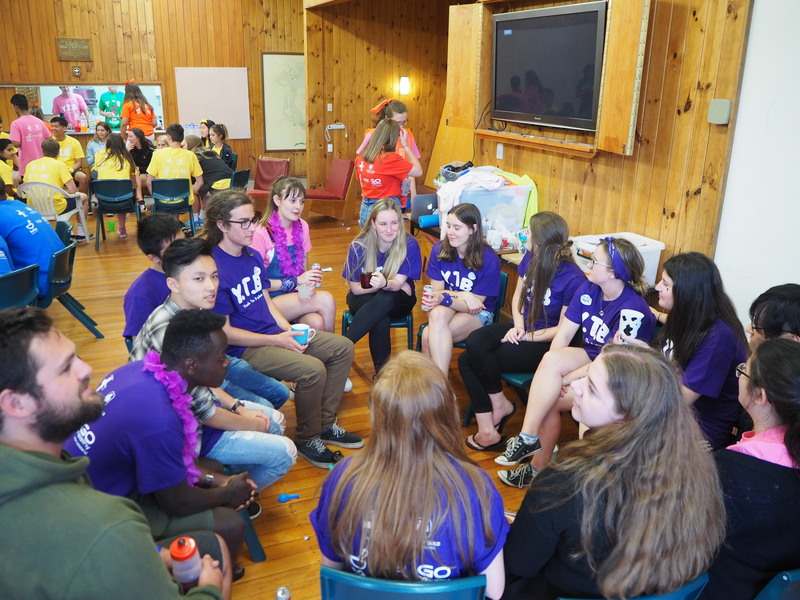 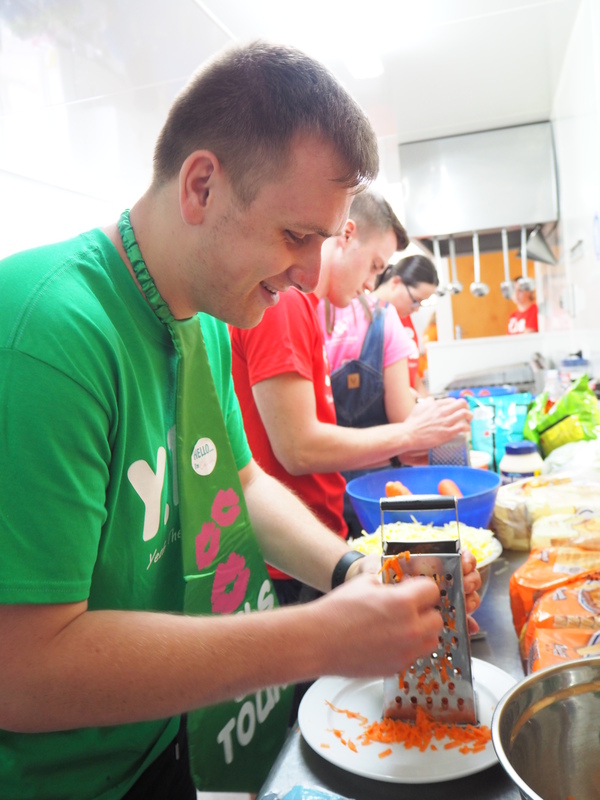 After some sandwiches were served for lunch, the teams split off to work on their skits which included acting and songs based on a theme chosen from a hat. 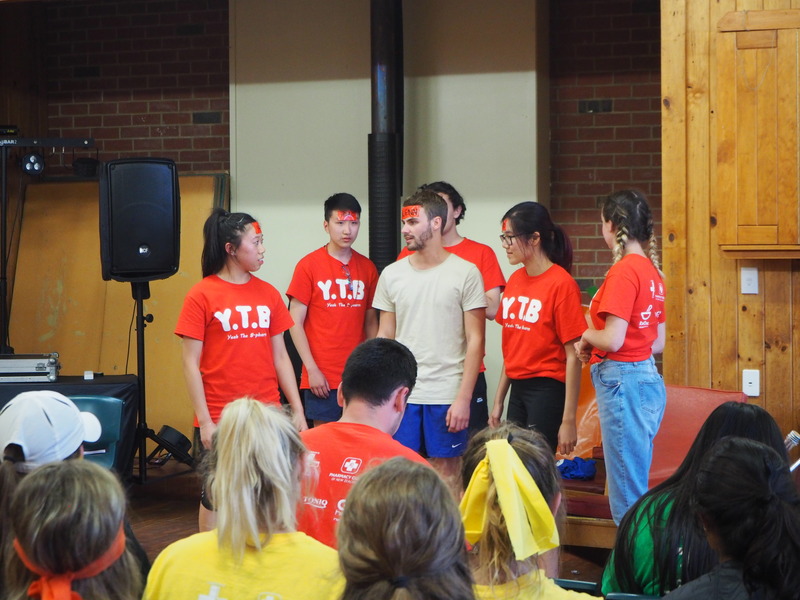 The skits were later presented at night and the whole camp were laughing and applauding the brilliant effort the new additions to Pharmacy had made. 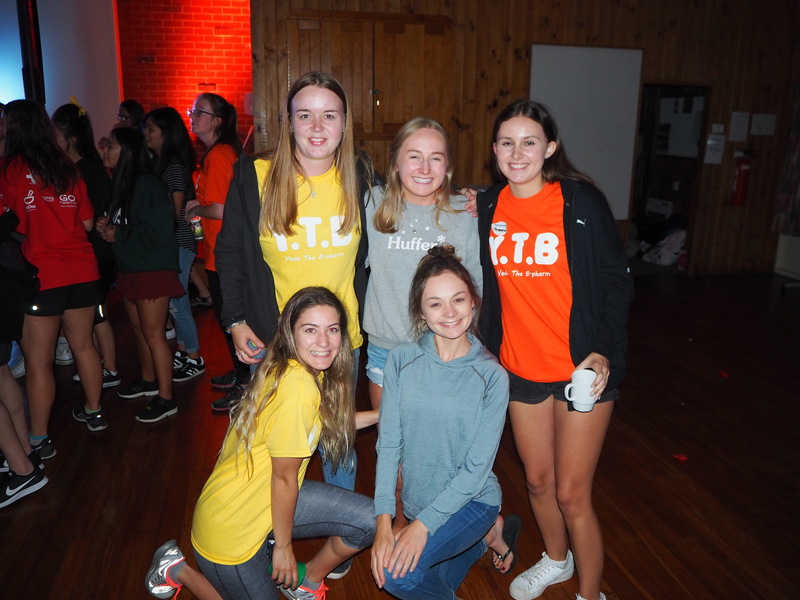 The night ended in another dance party. 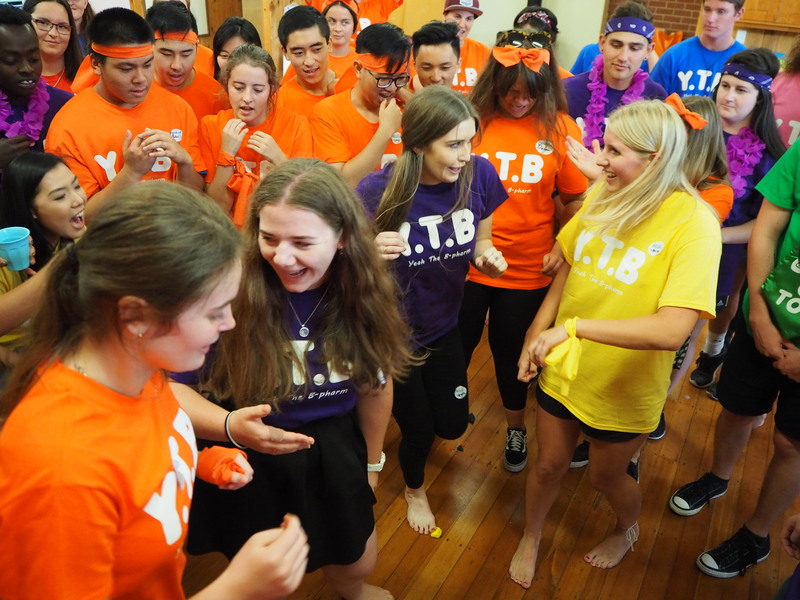 New friendships had blossomed and the whole cohort was celebrating together before entering their first year of study in The School of Pharmacy. 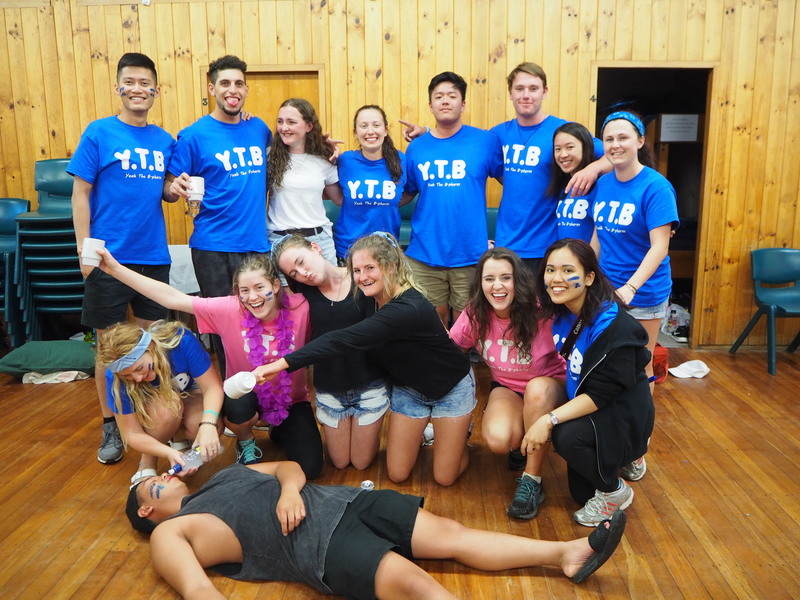 Congratulations to the 2018 Executive! 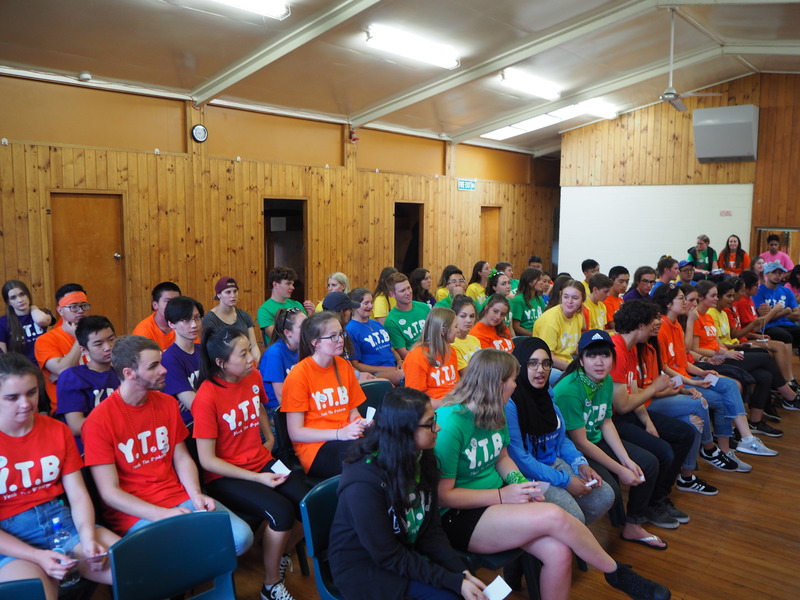 Tonight we had our annual general meeting where we announced our new executive for 2018. 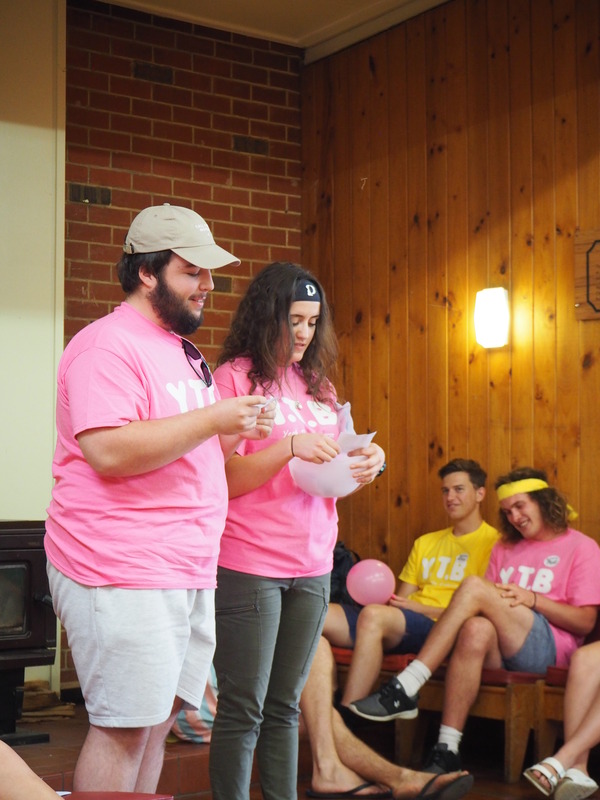 We’d also like to congratulate all candidates who ran for positions this year. 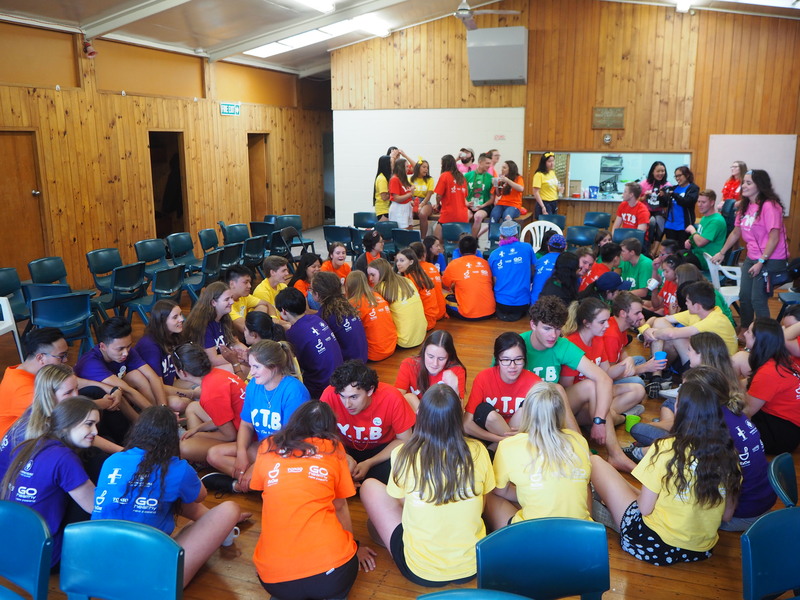 It was a tough week with difficult choices made between so many talented students. 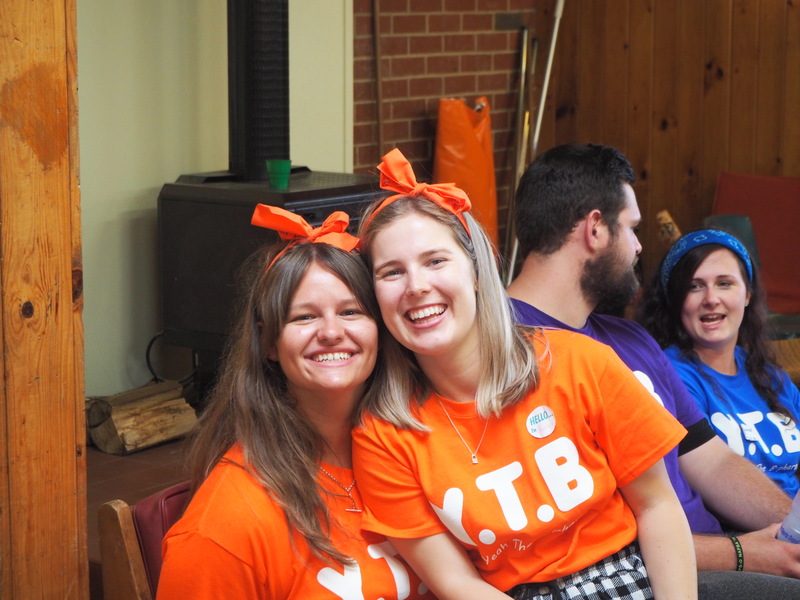 We are so lucky to have so many amazing members. 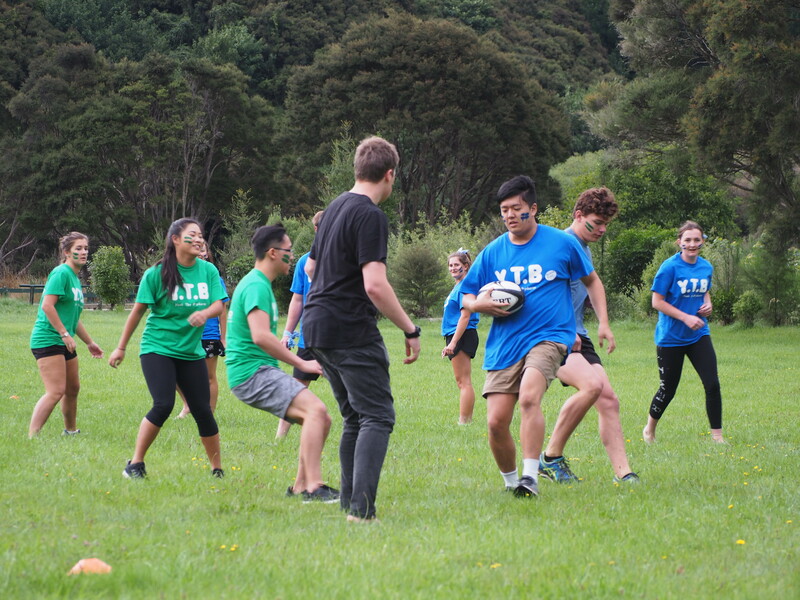 The NZ Pharmacy Awards 2017 were held recently. 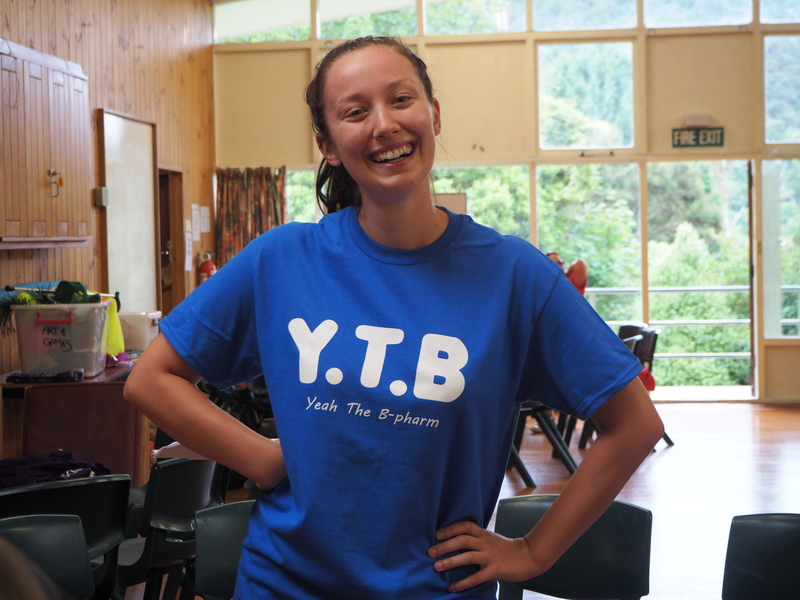 A massive congratulations to Sonja Bimler who received the Future Pharmacist of the Year Award! 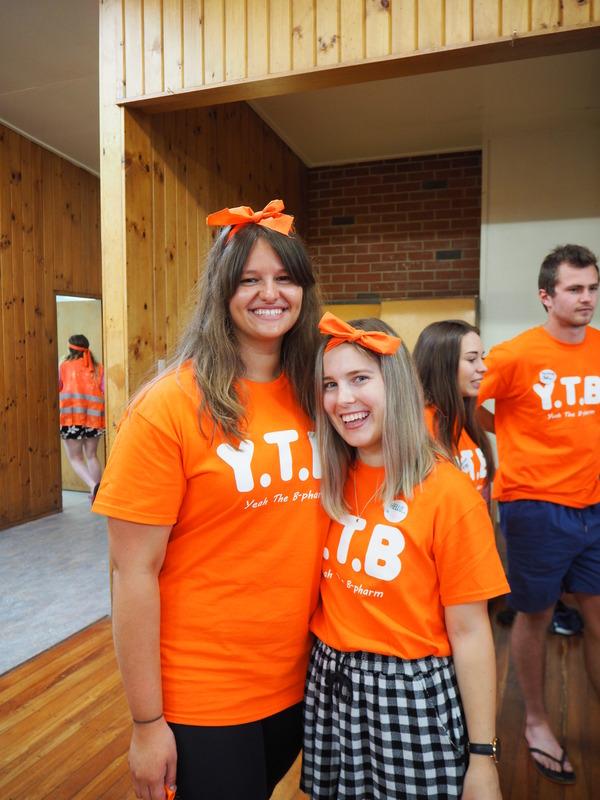 This award recognises a fourth year B pharm student who shows passion for the pharmacy profession and insightful ideas in completing an essay on a predetermined professional topic. 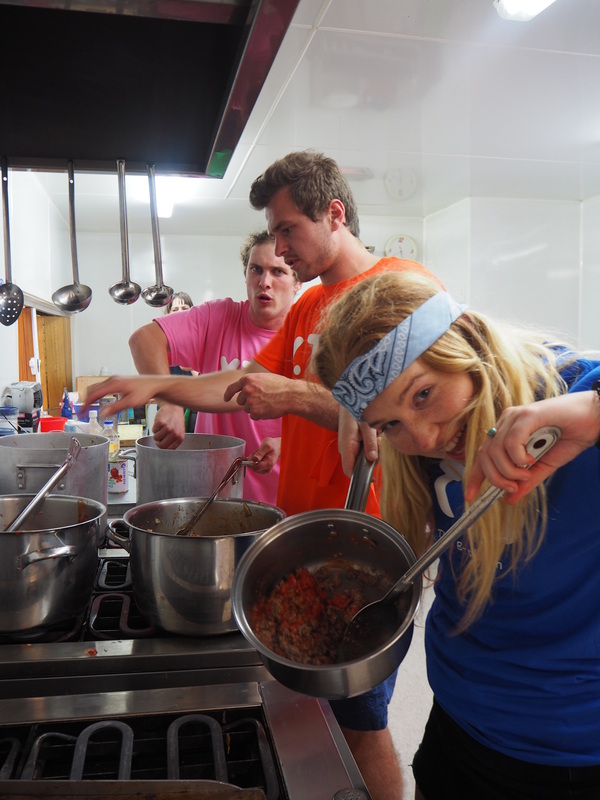 Well done Sonja!! 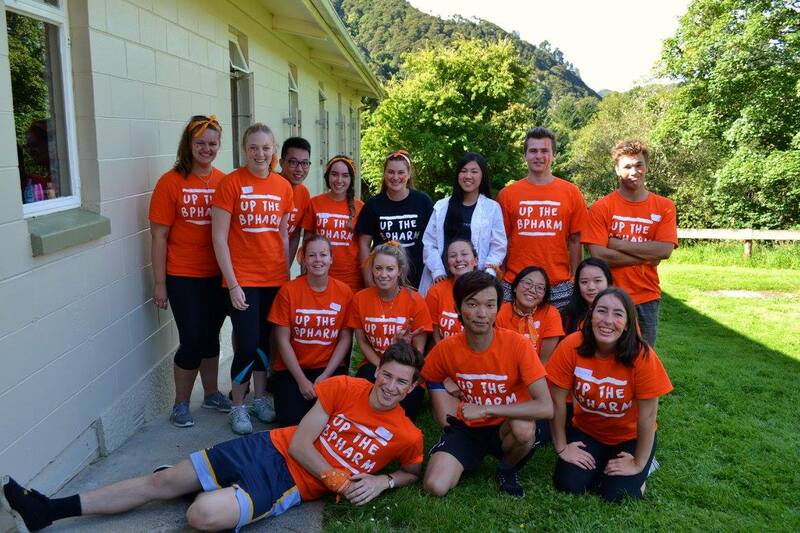 Our legendary initiation into the School of Pharmacy is our P2 camp. 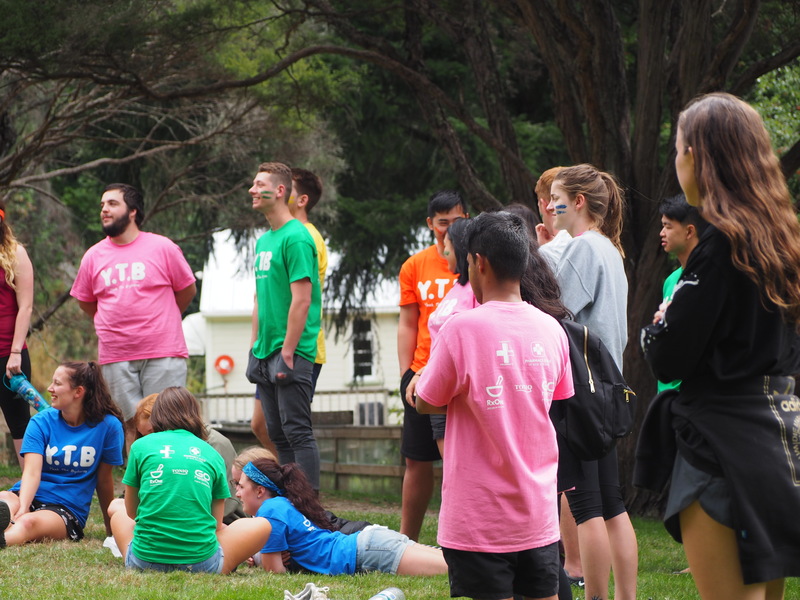 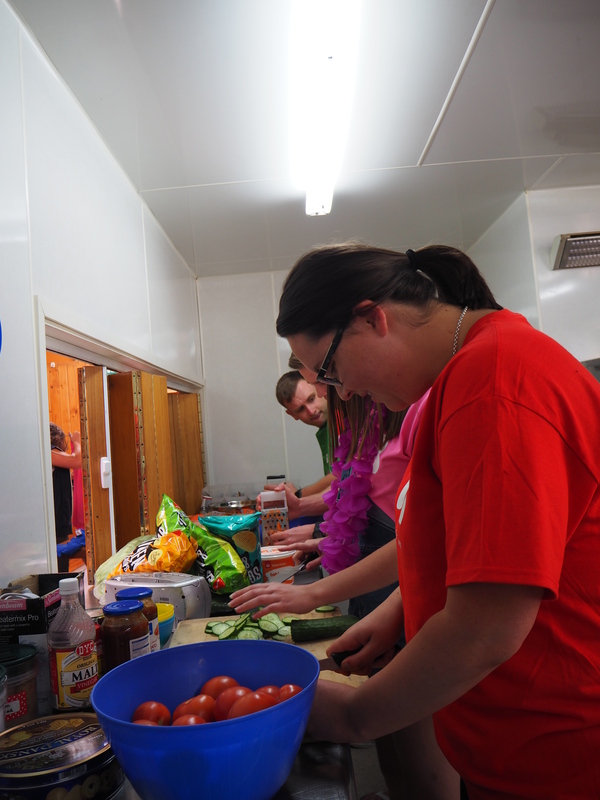 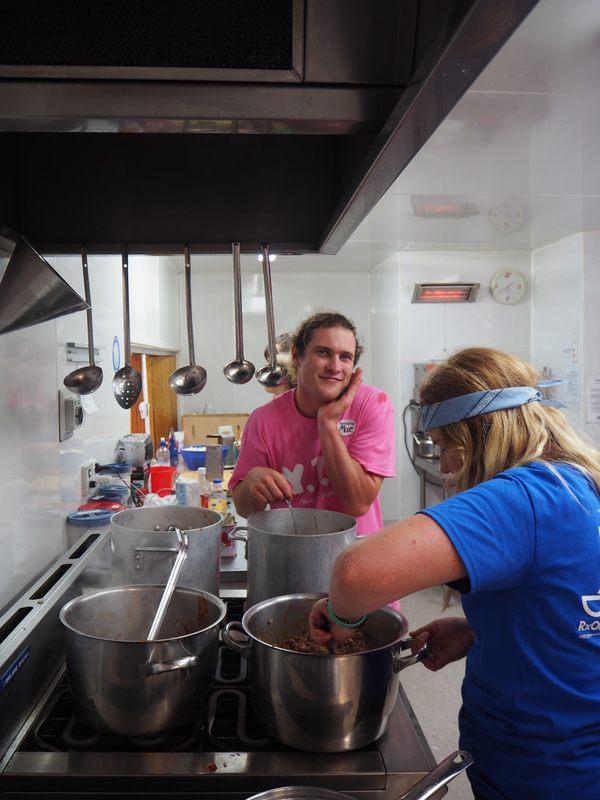 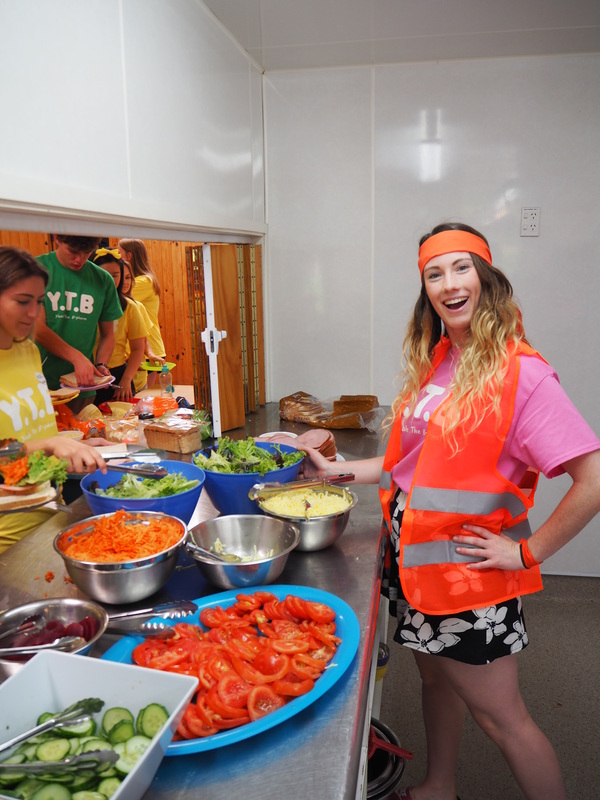 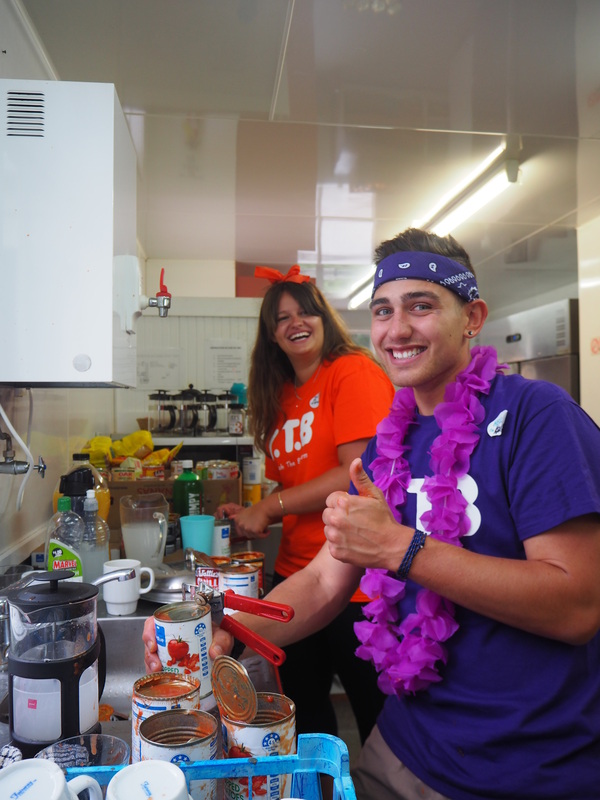 This year we took all new students to Waiora Scout Camp from Monday 13th February to Wednesday 15th February. 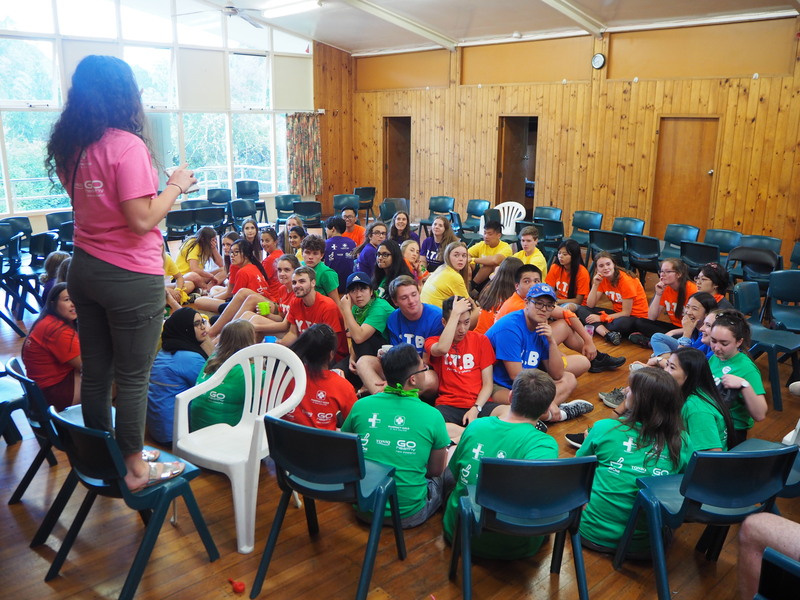 Huge credit to Alice Weil for organising such a successful camp.